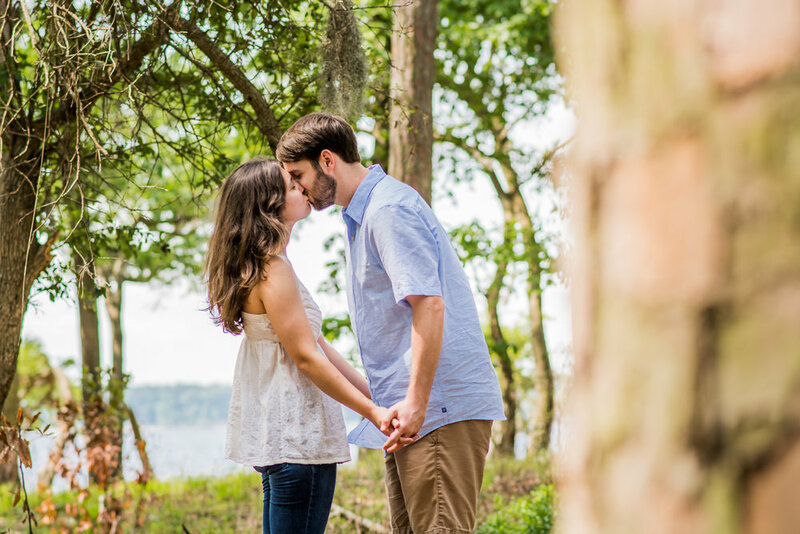 Josh and Jordan had a wonderful session in downtown Washington and at Goose Creek State Park for their engagement! 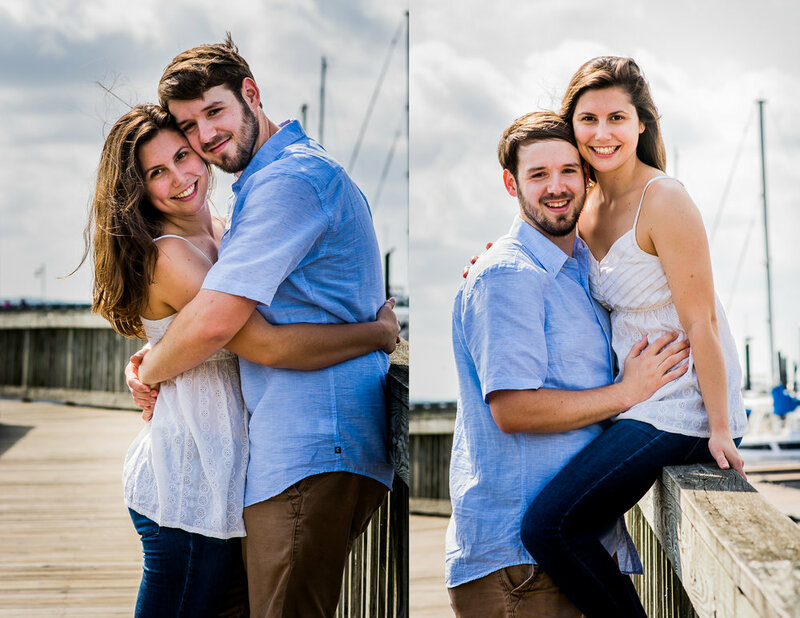 I met these two through our church and small group! 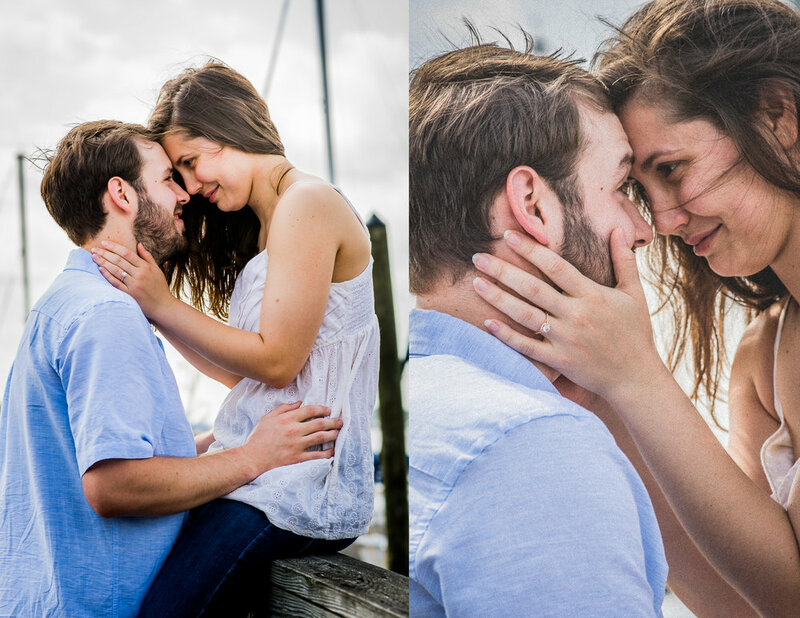 They were so much fun to shoot and had me laughing the whole time! 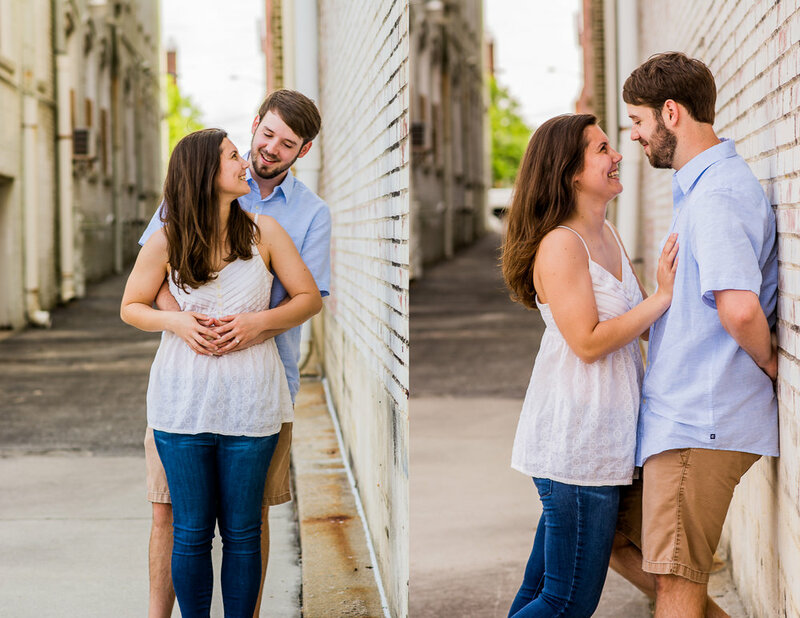 I can't wait for their wedding a few short weeks on June 3rd!